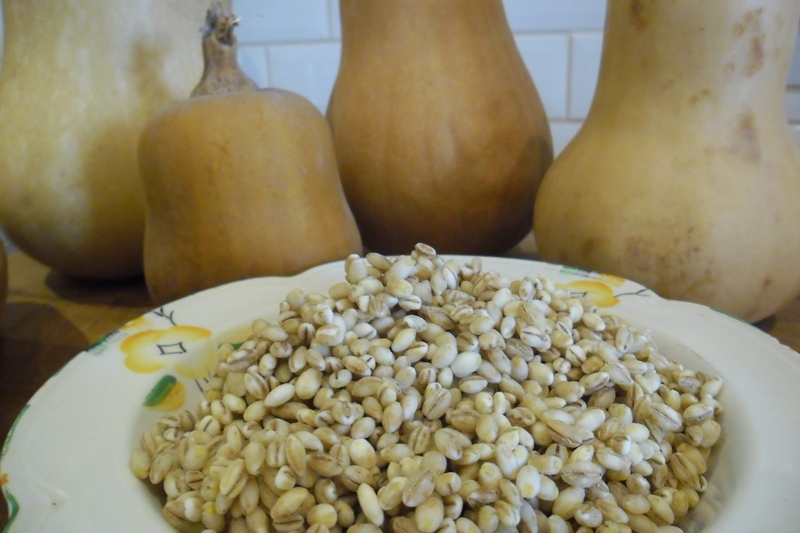 Home / Cooking / Pumpkin/Squash & Pearl Barley soup. Previous post: Try It Yourself: baby quilt – gift for a new baby. Next post: Vivi’s Kitchen Garden 75: Field beans, snow and then sunshine!